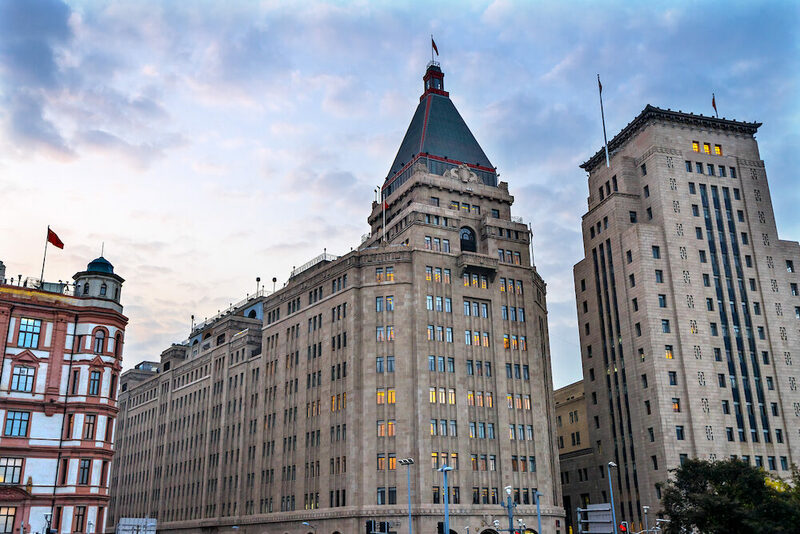 The remarkable skyline of The Bund, the cosy Old French Concession and an incredibly vivid art scene are only some of the things that characterize this Chinese metropolis. 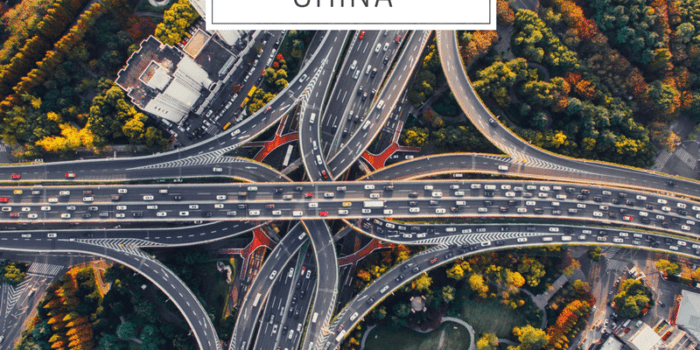 Shanghai is a popular destination for tourists, business travellers, backpackers and…everyone else, really! 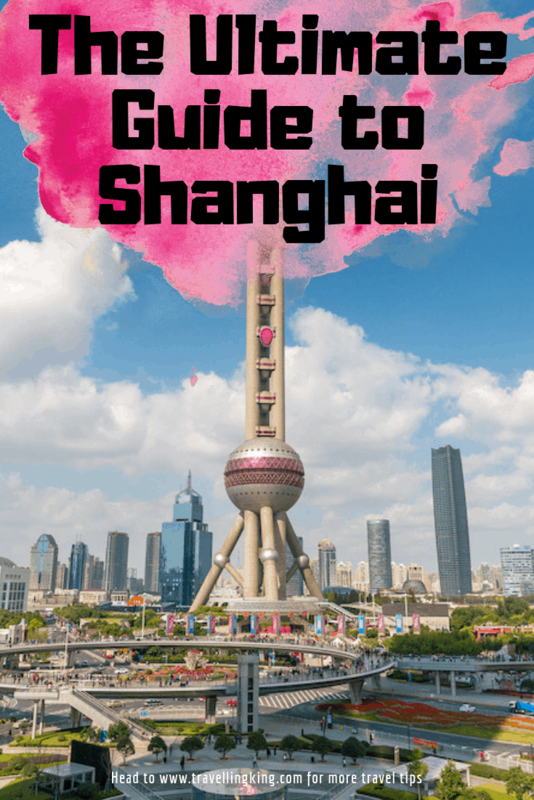 Shanghai is a true treasure chest, and we’ve created this guide to help you navigate among the many Shanghai attractions. Shanghai has two airports: Hongqiao and Pudong, both of them operating international and domestic flights. 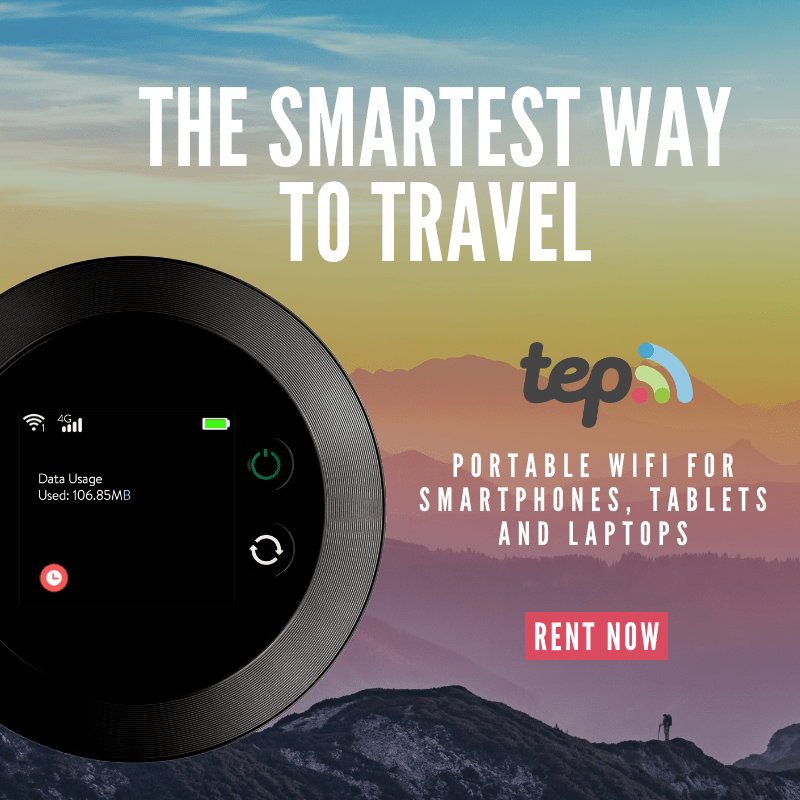 If you are going to Shanghai from another city in China, eg. Beijing, you will be able to find cheap flights with Juneyao Air or China Eastern Airlines. 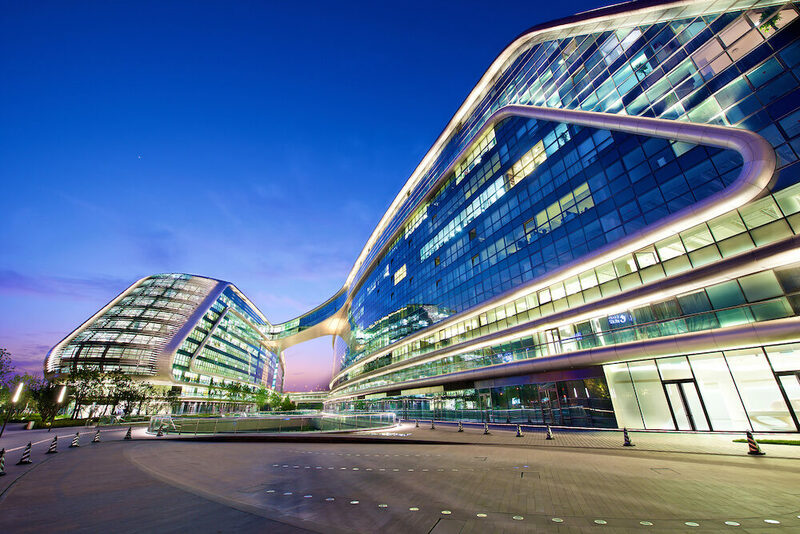 Hongqiao International Airport is situated closer to the city, and while both airports are accessible by the city metro, you must note that the metro trains to Pudong Airport do not run after 10 PM. Getting to or from Pudong Airport in the night might be slightly more expensive, as you may have to go by taxi. For domestic travels within China, the train is a great option too. High-speed trains operate between Beijing and Shanghai, and it takes only 5 hours to reach Shanghai from the Chinese capital. The fares for train and plane tickets are comparable, but compared to Chinese domestic flights, trains are less likely to get delayed. 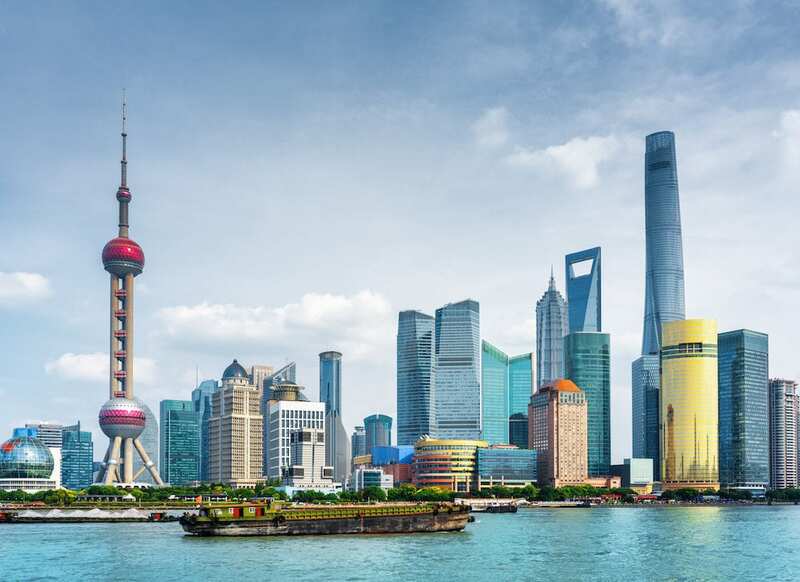 Shanghai is a modern, industrial metropolis with many expats and expat-friendly places and businesses. Many people speak English, and getting by with no knowledge of Mandarin is easier than in rural areas of the country or even in Beijing! 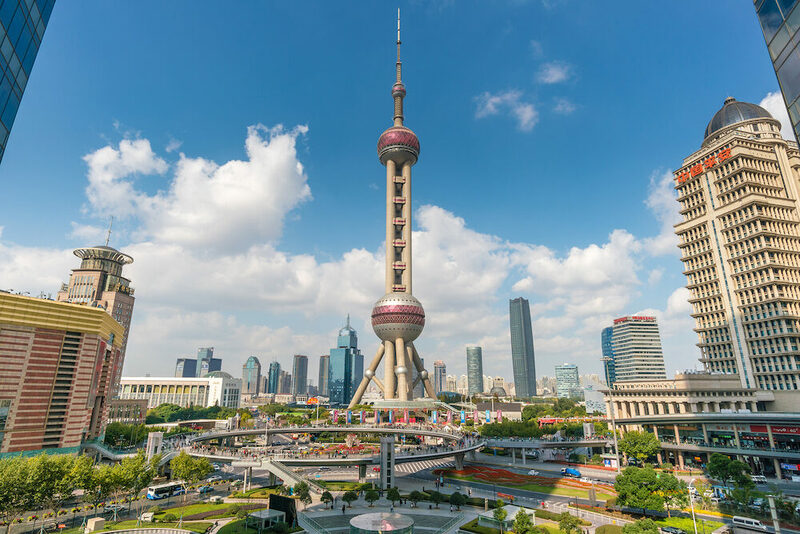 The relatively high number of expats and tourists makes Shanghai a multicultural city, so going to Shanghai you can expect a very international vibe with Western dining spots, trendy cafés and remarkable boutiques. On the downside, prepare yourself for higher prices! The city metro and buses are cheap and reliable. Whereas buses may be more confusing, it is easy to figure out the city’s metro system. Ticket vending machines operate in English, and the fares are low. 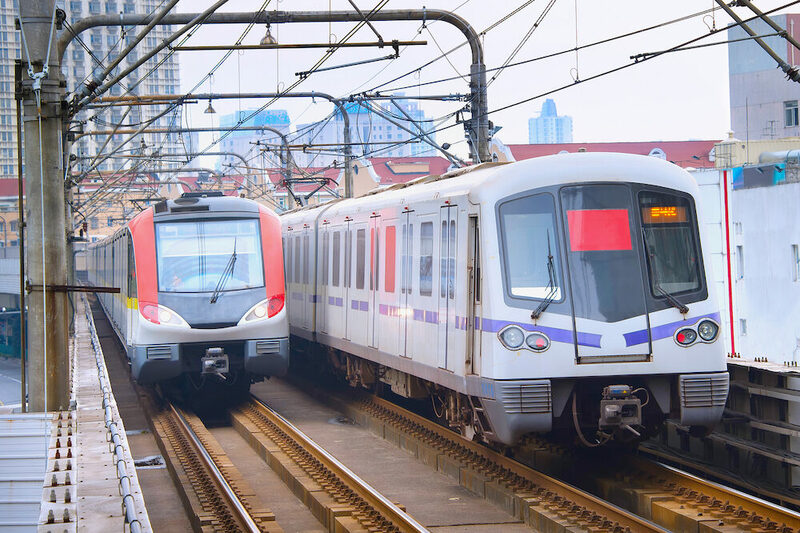 Shanghai Metro is also the recommended way of getting to and from the airport, but be mindful of metro operating hours, especially when going to and from Pudong International Airport! 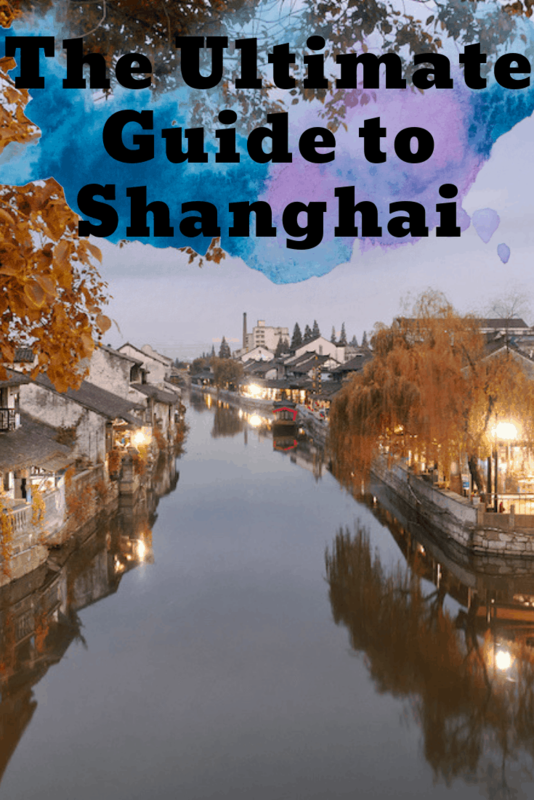 Shanghai is a vast city, and whereas walking around relatively small areas like the Old French Concession can be quite pleasant, the distances are usually too big even for the fittest wanderers. A few years back China introduced Mobikes – public bicycles that one can rent using WeChat. Even foreigners (who do not hold the Chinese ID card) can register to use the public bikes for very low fares (approx. 0,5 CNY per ride). Because of traffic jams, taxis may not be the fastest solutions, but many people use them to get around the city. Compared to Europe or the US, the taxi fares in Shanghai are affordable. 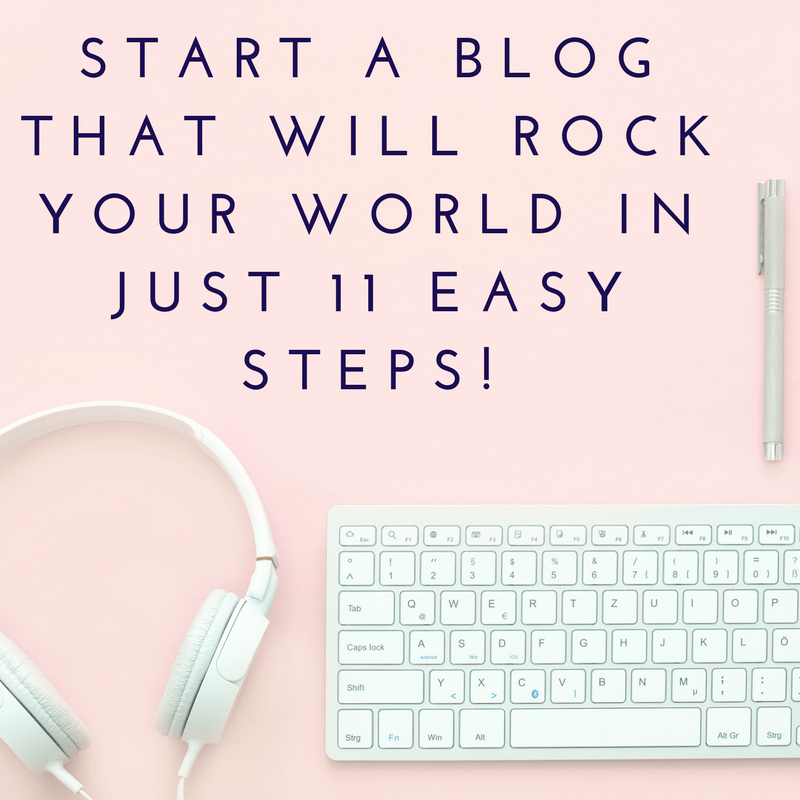 Prepare yourself for a starting-tariff (of approx. 14 – 16 CNY). The first 2 kilometres are included in the fare, so do not panic if you see the meter standing still, to begin with. After the first two kilometres, you will pay a fixed price per kilometre. We recommend visiting Shanghai in the fall. In October and November, the temperature is pleasant (you can expect approx. 20°C), and the city is less crowded with tourists. At the beginning of November, Shanghai welcomes two art fairs (West Bund Art Fair and Art 021), around which many art and cultural events evolve, so it’s a vivid time to visit the city too! Note that Shanghai is known for frequent rain, so regardless of when you decide to go, do remember to bring your raincoat and an umbrella! When in Shanghai, a visit to the Old French Concession (also called Former French Concession and abbreviated “FFC”) is a must. The area is filled with cute cafés, hip bars and restaurants, as well as art galleries, boutiques and antique stores. 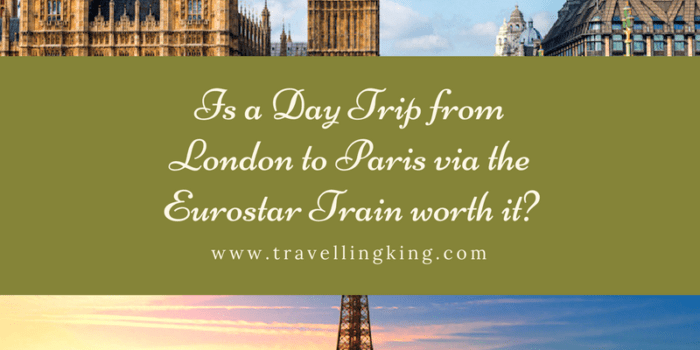 One can easily spend a full day there: shopping, eating and exploring. With its beautiful tree-lined avenues, it’s a great place for a relaxed stroll too! You will be surprised at how vivid the French charm can be in the middle of Mainland China! Do not miss the remarkable Shanghai skyline. The spiring towers of Shanghai World Financial Center, Jin Mao and Oriental Pearl Tower are breathtaking from both near and far. All three buildings have observatory decks and hotels, so if you fancy a drink with a view, you know where to go. 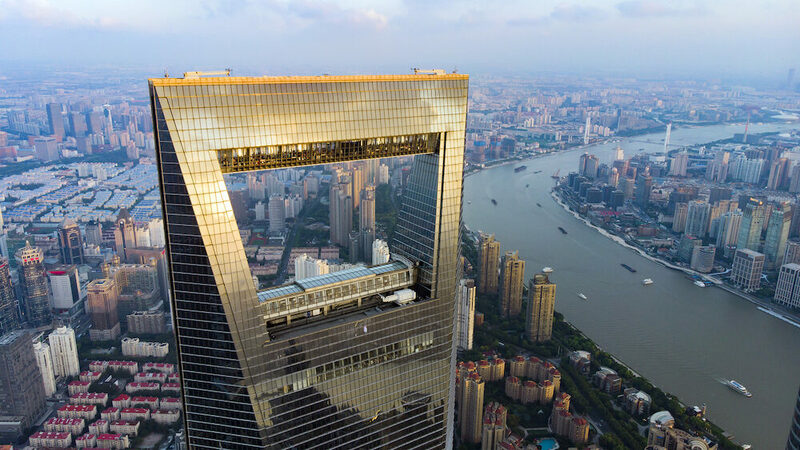 If you want to snap an impressive shot of the Pudong Skyline, we recommend taking a walk at The Bund, you will be on the other side of Huangpu River, with a clear view of the skyline. Walking at The Bund is also one of the most popular things to do in Shanghai at night since the buildings at both the east and west side of the river are beautifully lit up! 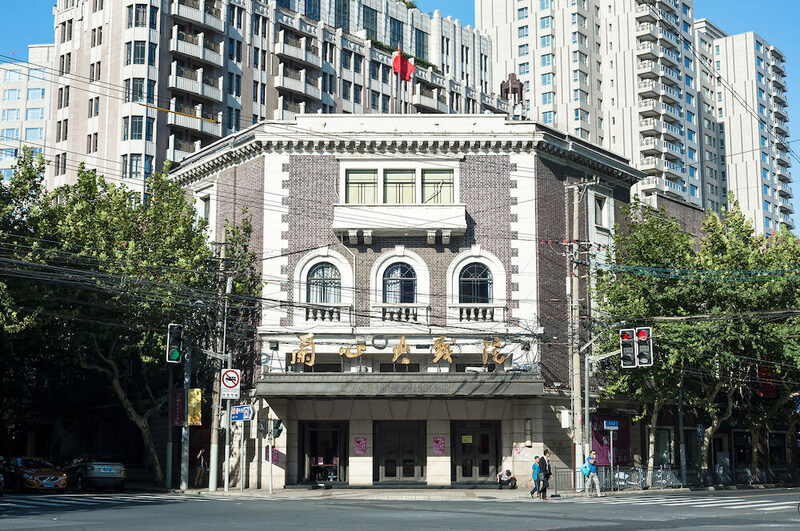 Shanghai’s West Bund region sits on the bank of the Huangpu River, and its many once empty industrial spaces and no longer used factory buildings have been transformed into art galleries, museums and cultural venues. The region houses many commercial galleries, but it’s also home to Long and Yuz Museums – two of the most interesting Shanghainese art institutions. Every time there is an exhibition opening, crowds of young creatives flow to West Bund, take this chance to both see some progressive art and meet cool locals! 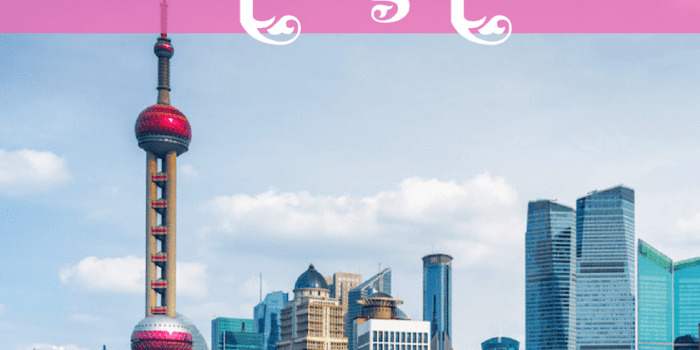 It’s for sure a fun, non-touristy thing to do in Shanghai! If you aren’t interested in contemporary art, and would rather spend time learning about Chinese heritage, you should visit Shanghai Museum. The permanent exhibitions showcase traditional ceramics, furniture from Qing and Ming dynasties as well as classical painting and sculpture. 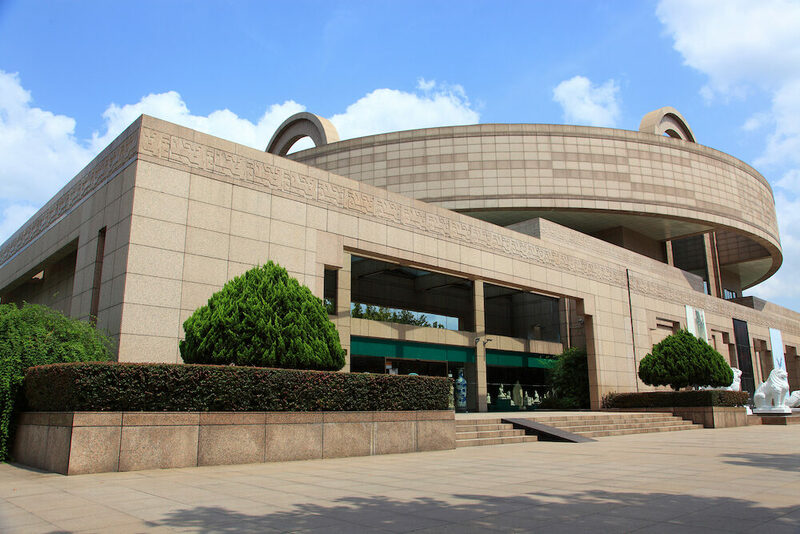 Shanghai Museum exhibits ancient Chinese art and is the perfect place to learn more about the cultural history of the country. 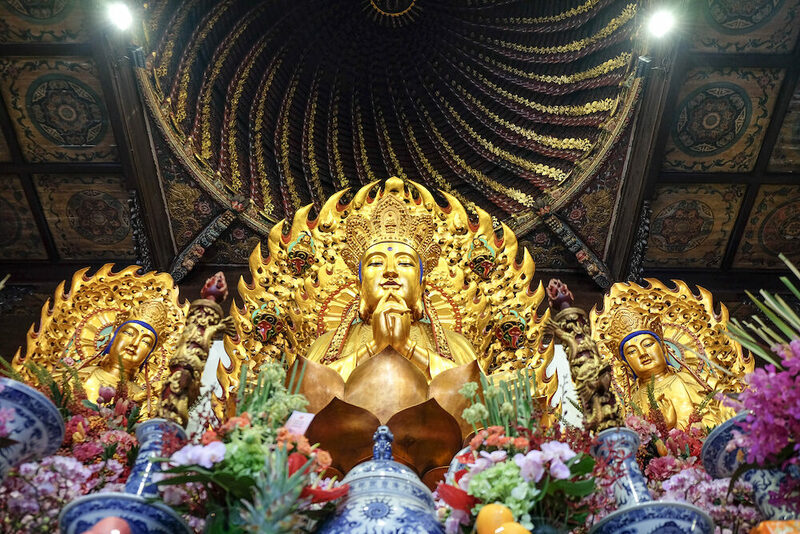 Shanghai’s Jade Buddha Temple is home to two incredible works of art and cultural relics: the 190 centimetres high Sitting Buddha Statue and the 96 centimetres long Recumbent Buddha Figure – both carved with whole white jade. 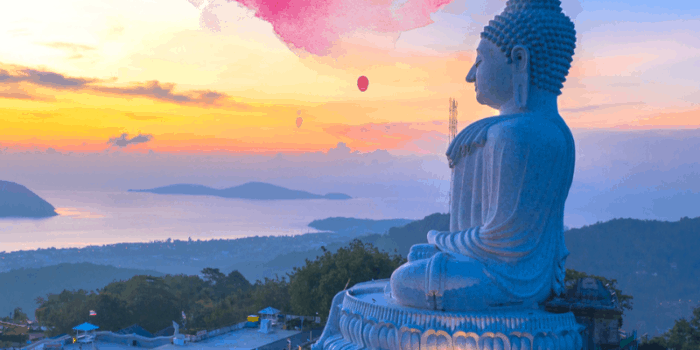 The temple is a great place to visit if you are interested in Chinese history and arts, but it is also a tranquil escape from the bustling metropolis! West Nanjing Road, near Jing’an Temple, is home to many fashion and sport brand boutiques, so let your inner shopper come out! It is a trendy area, popular among tourists, so there areplenty of nice cafés, restaurants and spots to relax. 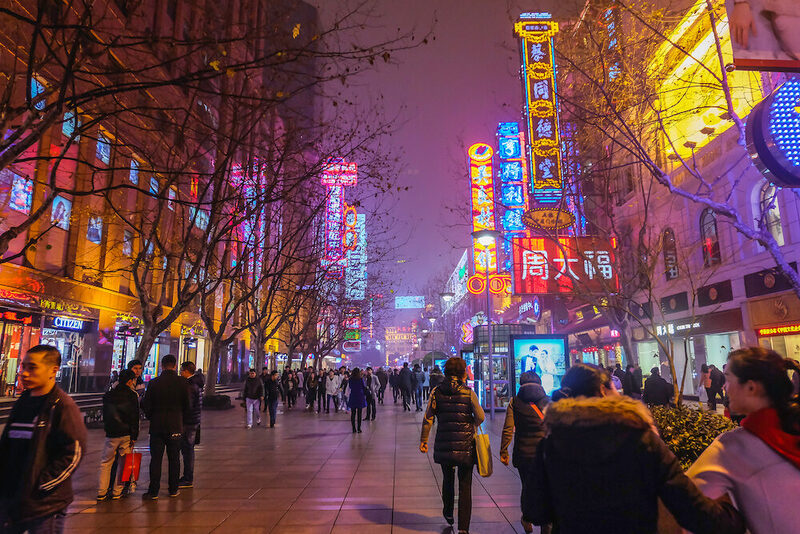 On top of that, during holidays like Chinese New Year or New Year’s Eve, Nanjing Road becomes a place of festivities and celebration, attracting both tourists and locals. Not to miss if you enjoy watching fireworks and light shows. Yu Yuan (Yu Garden) Yu Garden used to serve as a private garden of the Pan Family during the Ming Dynasty. 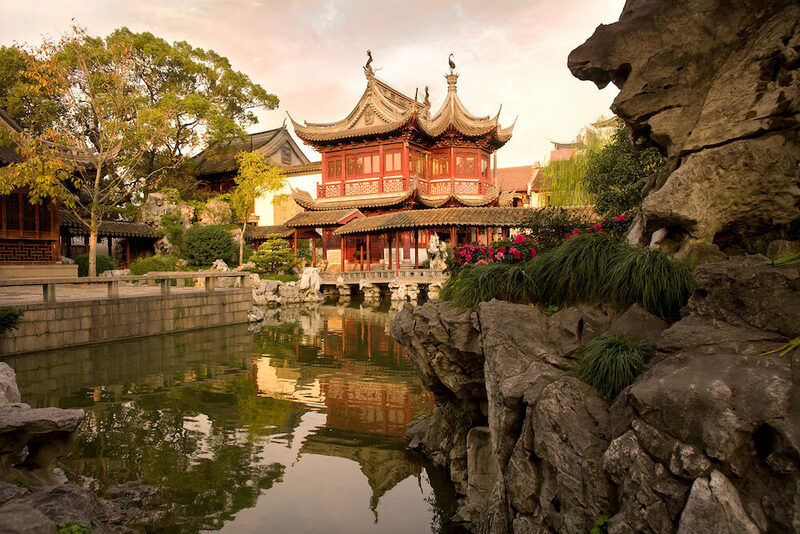 It is the most well known and highly visited garden from that era in Shanghai. The design of the garden is very unique, as it harmoniously combines pavilions, alleys, bridges and pagodas. 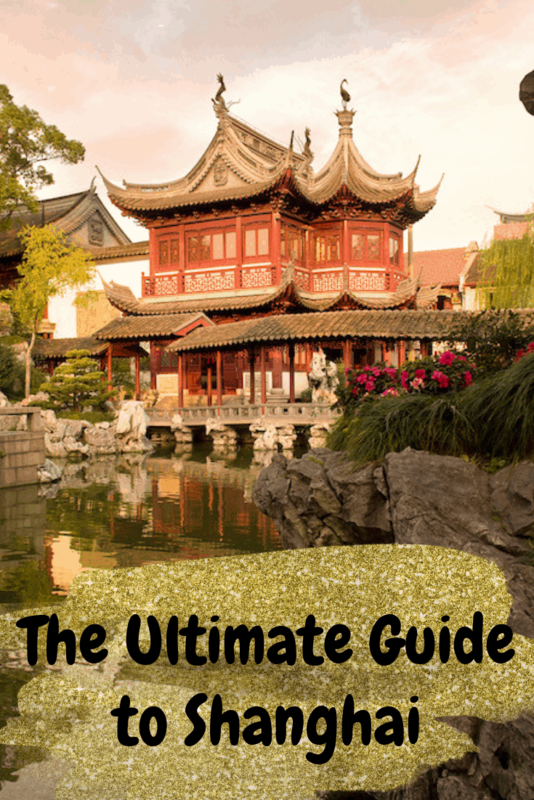 Remember to take your time to study the details of the sculptures, carvings and calligraphy as that’s where the charm of the Yu Garden really lies. 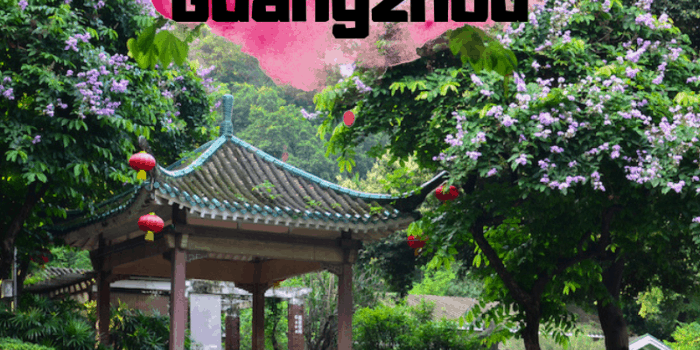 After a peaceful stroll through the park, we suggest you check out the Yuyuan Bazaar, located right next to the garden. In the small alleyways you will find restaurants, tea houses and stalls selling local foods and unique souvenirs. Shanghai cuisine is light, with a variety of flavours. Like in other parts of China, it is common to serve the (meat or vegetable) dishes with rice. 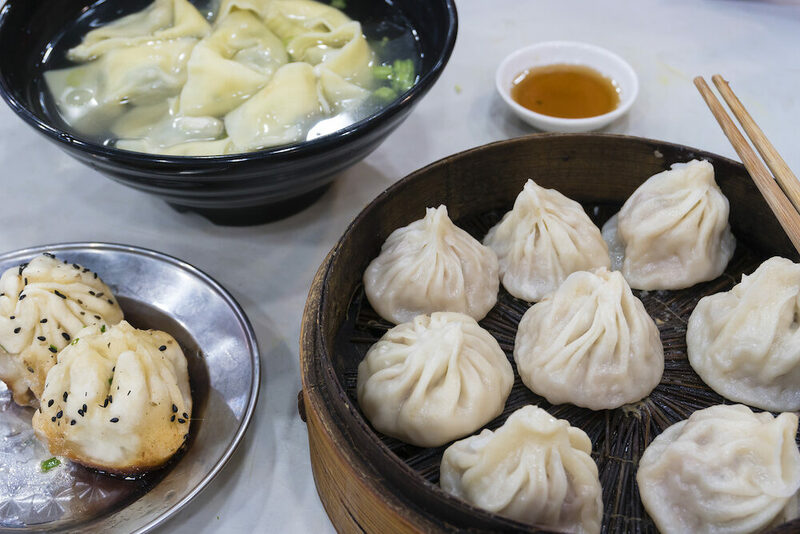 One thing definitely worth highlighting is xiaolongbao – small filled dumplings served in soup. Try having them at Din Tai Fung! Originally a Taiwanese chain, it specializes in local cuisine, so you will also be able to try the traditional steamed buns or Shanghainese noodle dishes. Because of the international profile of the city, it is fairly easy to find restaurants serving perfectly made Western dishes in Shanghai. If Asian cuisine causes you problems, eg. when travelling with children or if you have food allergies that can be difficult to accommodate, you will be perfectly safe in Shanghai. More restaurants and eateries cater to people with special food needs and/or intolerances. Old French Concession – Our top pick is The Old French Concession, where cosy hotels for every budget are hidden in the small alleyways. 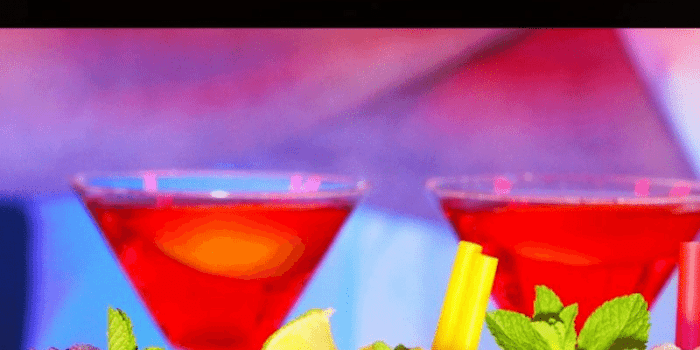 In the FFC you will not only find hotels that suit all sorts of travellers, you will also be close to nightlife attractions, laid-back cafés and shopping. Because of its central and hip location, staying at the Old French Concession is especially recommended for travellers who are planning to stay in the city for only a few days. 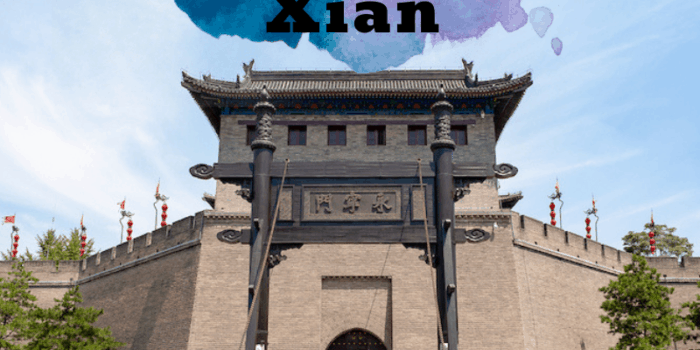 Puxi Area – Another good choice for travellers who cannot stay in Shanghai for a long time is the Puxi Area , where many of the tourist highlights are located. You will be close to Nanjing Road and People’s Square, and conveniently surrounded by metro stations and bus stops. 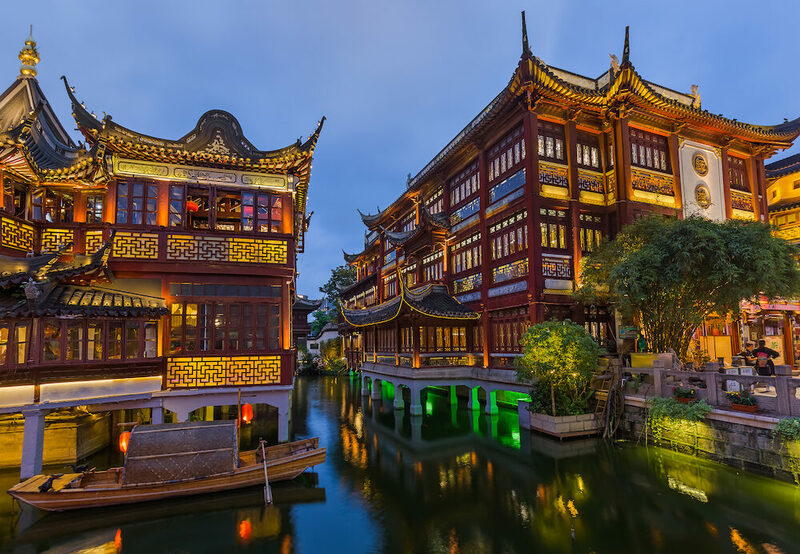 With the easy access to public transportation connections, Puxi is a great pick for travellers who arrive in or depart from Shanghai late at night. 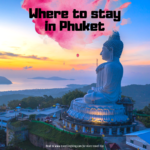 However, because of its central and convenient location, the hotels in Puxi may be too expensive for budget travellers and backpackers! 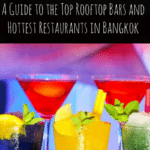 We have also written an extensive guide on Where to stay in Shanghai. It is not easy to navigate among Shanghai tourist attractions. 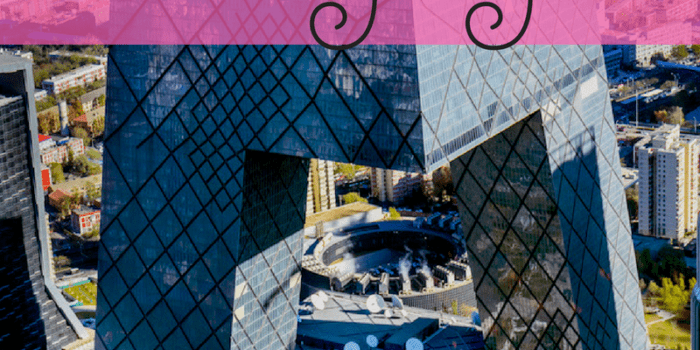 If you get confused with what to do in Shanghai (and what to visit first), we recommend you to book a curated city tour. A private full-day tour can introduce you to old and new highlights of Shanghai. 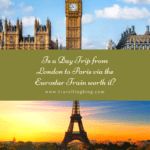 You can be sure to be taken to all the most important tourist attractions by a well-informed, personal guide. 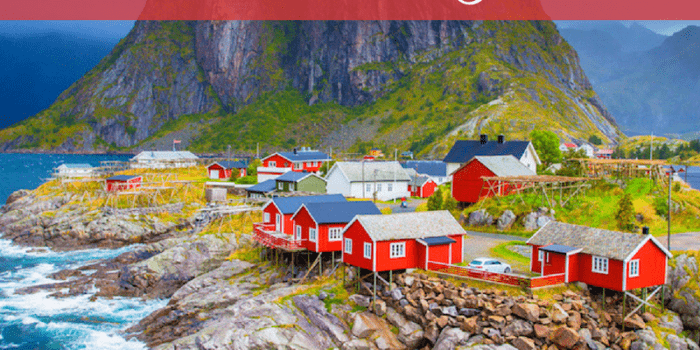 The guide can meet you at your hotel, and the agency is also open to letting you customize your tour if there is a particular attraction you do not want to miss! More interested in a laid-back walking tour? A guided, 2-hour long walk through the Former French Concession will give you the opportunity to learn about the history of this very special, historical part of the town. You will follow a local guide and learn about both the contemporary as well as the historical (colonial) side of the neighbourhood. This tour might be especially relevant if you choose to stay in the FFC! 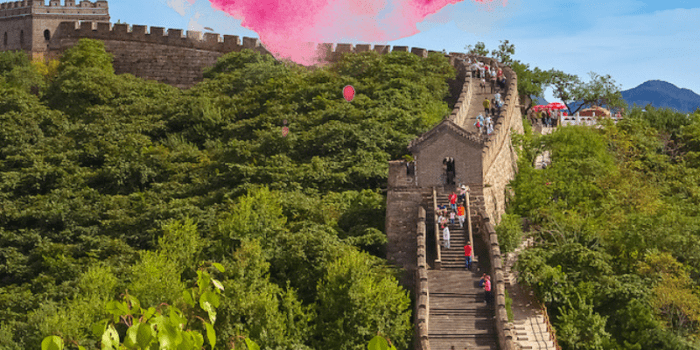 Looking for adventurous things to do in Shanghai? 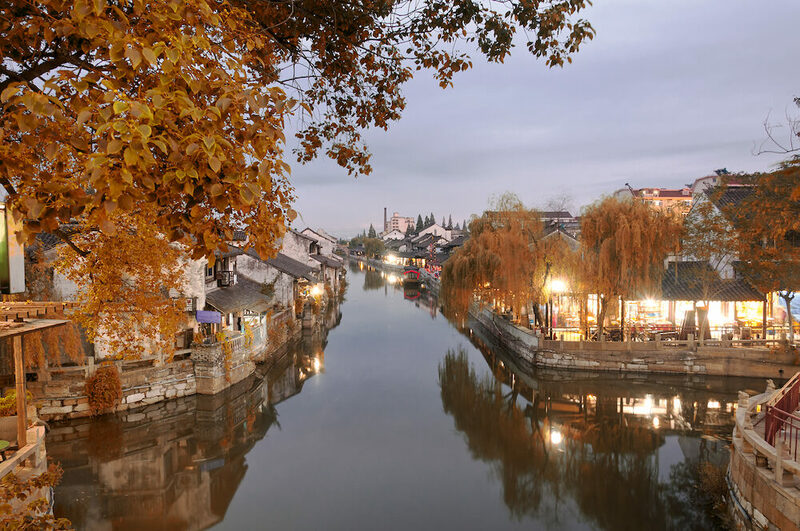 Not exactly in the city, but fairly close, there is Zhujiajiao Water Town. Daily tours depart from central Shanghai, and tour agencies will help you arrange a hotel pickup. On average, the tour lasts 8 hours. 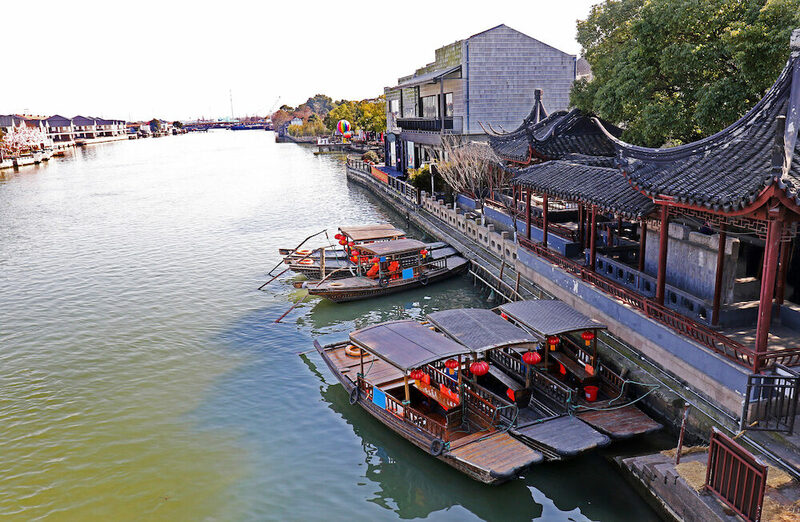 You travel to Zhujiajiao, an old town of canals and ancient buildings from Ming and Qing dynasties and explore it from a gondola! Lunch is often included in the tour, so you can be sure to get an authentic taste of the Shanghainese cuisine too!